Read our blog about personal growth, leadership skills, and positive, uplifting messages. According to Peter Drucker, the man who is often credited with inventing modern business management writing 39 books on the subject. One of my favorite business quotes is "If you can't measure it, you can't improve it." We know it's nearly impossible to know whether you've met your weight loss goal without first getting on the scale and pulling out a measuring tape. This allows you to acknowledge your phases of improvement. This is a follow up segment to my 01.15.2019 article titled, "10 Things to Consider When Showing Up for a Booked Event. Read it HERE. Prior to driving to Jacksonville, Florida from Georgia last week, I thought through the 10 things I should consider in order to be successful at this book selling event. November 11, 2018 is the 100th anniversary of the end of World War I fighting at 11 a.m., November 11, 1918 (the 11th hour of the 11th day of the 11th month). The day became known as “Armistice Day.” In 1954, Congress passed the bill that President Eisenhower signed proclaiming November 11 as Veterans Day. 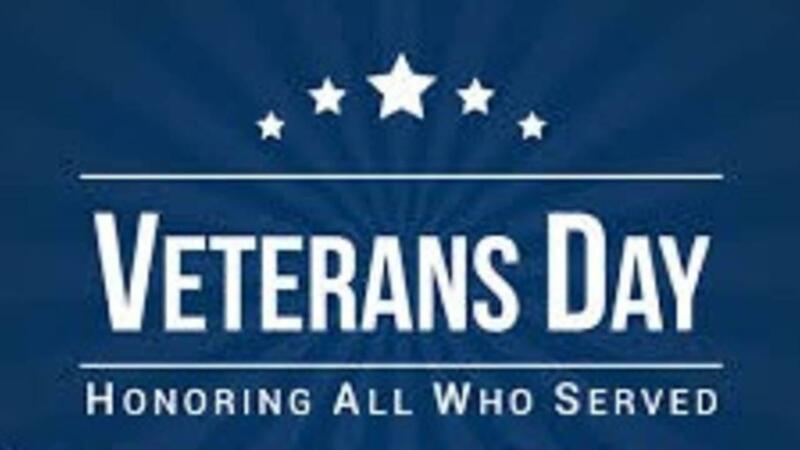 As a reminder, Veterans Day is day set aside to honor men and women who served in one of the branches of the US Armed Forces during both peacetime and in times of war or military conflicts. We honor men and women in every military specialty to include those who deployed to a foreign country as well as the men and women who remained stateside during their time of service. I'm grateful for every single veteran, whether they served for 30 days or 30 plus years. The point is they are part of the less than one percent of our great nation who has served and each one is indeed a military veteran. 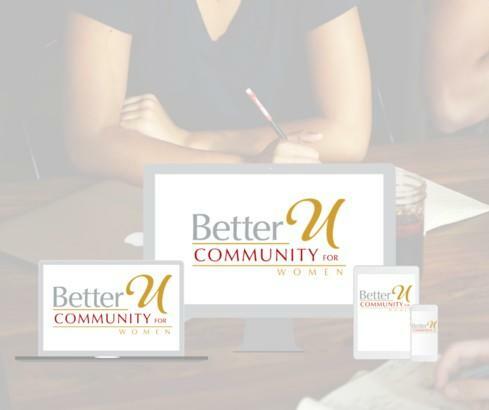 Have you joined the Online Better U Community for Women Leaders? We're building a safe community for women who are driven to invest in themselves and in other women. Our vision is they span industries and experience levels, some possessing advanced degrees, others sit on boards, are published authors and thought leaders. Dive into The Better U Community by clicking the bar below. 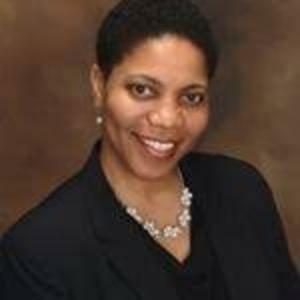 Women who feel stuck hire me to teach them how to grow their leadership skills so that they can achieve amazing results in their careers. Ready for The Better U Project? You're in the right place. Get some tools to help you in your relationships, health, finances and leadership abilities.